Note: This was first written on 20 July 2012, when my journey first started. This is a new blog created to purely document my racing. Well, that and a Bounty Hunter – and as I’ve been a Surveillance Operative/P.I. I’ve pretty much covered that one. But didn’t get to shoot Bad Guys. After riding sportsbikes for 12 years, and having blogged about the bike trackdays, you’d be forgiven for expecting me to be banging on about getting my bike racing license here – but no! This is the ARDS National B License for four wheels! I’ve only been driving cars for 2 years, but found straight away that I enjoy driving almost as much as riding a bike. The thing is, I’ve crashed bikes and know it hurts! Whilst I am pretty quick on two wheels (on road and track), I’m not going to push my limits into the kind of realms where I might be looking at actually racing. Trackdays for bikes, whatever they try to claim, ARE racing, anyway! You thrape the Hell out of your bike, try to be the fastest in every session, and the only thing missing is a trophy for anyone at the end. I’ve never driven anything faster than a 14 year old Honda Civic Sport, but have done any advanced training I could grab, such as learning from Police/Pursuit trained drivers to a Skid Control course as soon as I’d passed my test. I’ve done karting and am pretty fast there, too, but am under no illusions that drifting a kart will bear any resemblance to hammering a full-size car on a circuit. 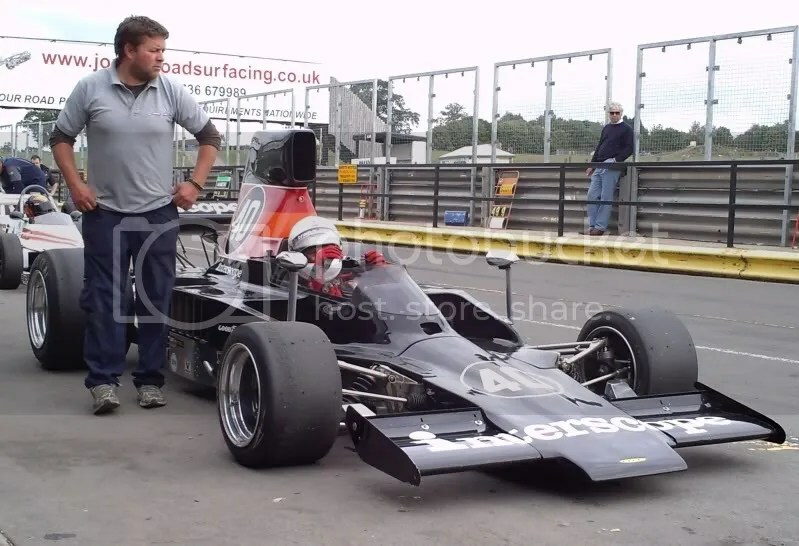 I’ve grown up around the racing scene – namely the 750 Motor Club, as my Step Dad (Glenn Hay) raced Formula Vee single seaters. 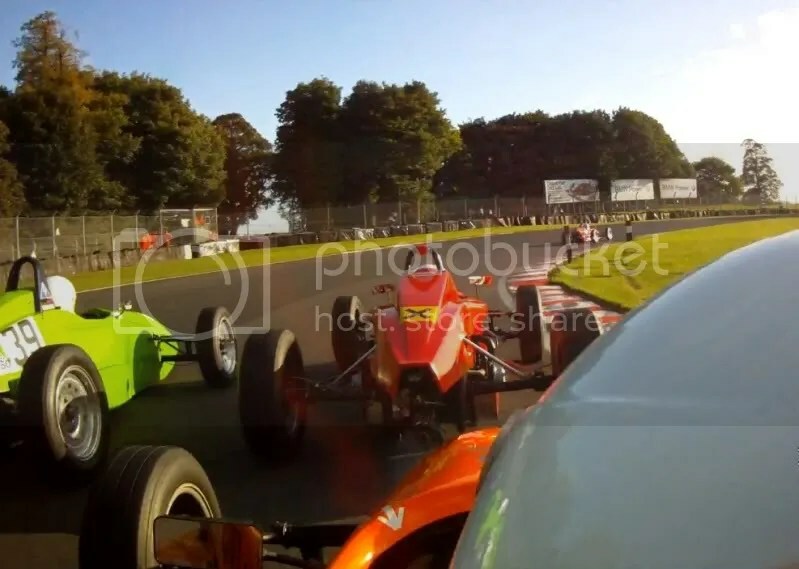 He still owns several cars – one is being run currently by Rob Cowburn – but as he’s looking at racing again himself, and my sister Michelle Hay also passed her ARDS license a few years back he might run out of spare cars before I get enough cash to be able to try a race myself! Doing a bit of research online, it seems first you have to buy the ‘starter pack’, which contains loads of useful info for the budding racing driver including a handbook of contacts for various ‘stuff’, a DVD to prepare you for the test itself, and the application forms. The practical test and written test are done together on a half day course at just about every circuit, with most costing around £300. That’s for a written test to show you can do everything safely and know the flags etc, and then you use their cars to hammer around a track and show the instructors that you can be trusted on track to not kill everybody around you. 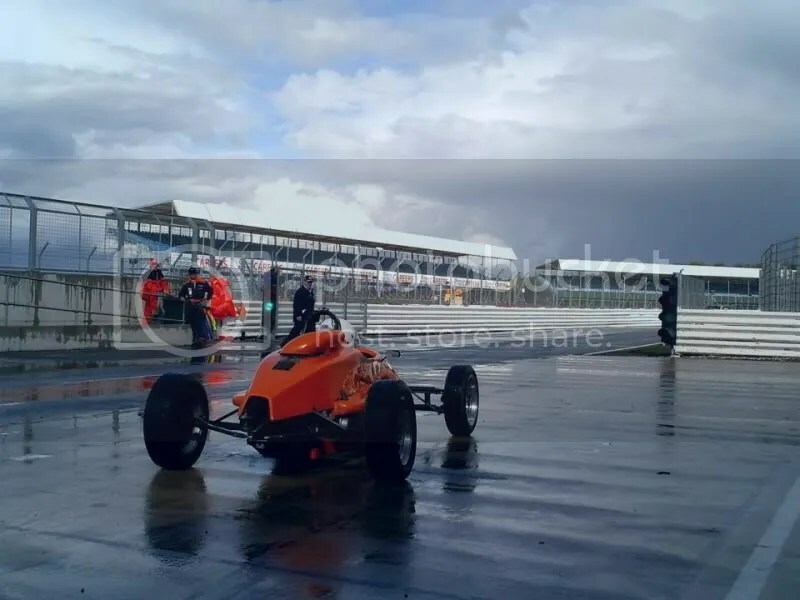 It seems Silverstone also offer a whole days course for £400 – which includes all the above plus a lot more track time in the morning including more skid control training. This option seems like a bargain for another £100 over the half day – especially as you get to use their Caterhams, rather than what appear to be things like Honda Civics and Peugeot Hairdressers at the other tracks. I quite fancy a blast in a Caterham! You also need to find a Doctor to give you a full medical examination – this is around £100 and I’m not happy about it! Some people have told me you can get it done for half this, so it may be worth shopping around. Assuming you pass all that, you just get the application forms back (there might be another fee here), and they send you your shiny new National B Race License in return! And then the first step of the childhood dream is in motion! I shall do a series of blogs about each stage of my application for anyone who’s also interested in doing the ARDS test, and if you have any more info or tips please feel free to post a comment!